Bukchon Hanok Village is a Korean village located between Gyeongbokgung Palace, Changdeokgung Palace, and Jongmyo. 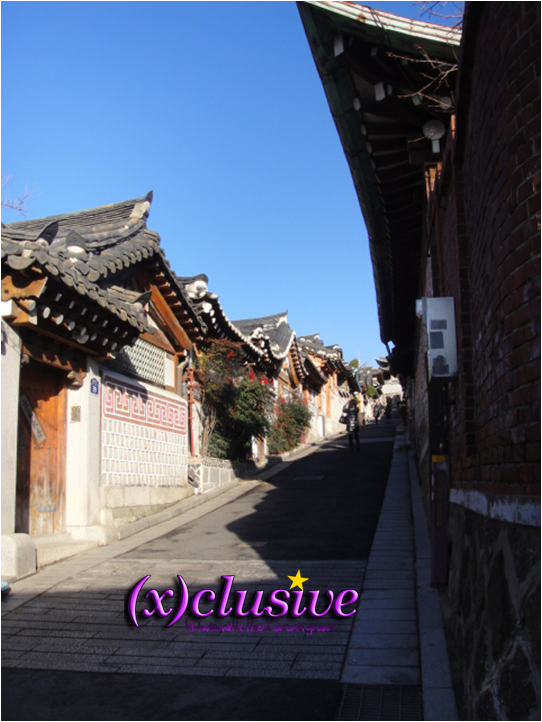 Bukchon Hanok is built in the Joseon Dynasty and is a village where the aristocrats stayed. Walking along the streets in Bukchon Hanok Village, you will feel like you are being transported back in time as the buildings are preserved really well. Be sure to wear a pair of good walking shoes as there is quite a bit of up-slope walking. However, all your efforts of walking up-slope will be awarded with splendid views of the village. There are a number of Hanok styled restaurants in the village. Be sure to check one of them out as it’s really an amazing experience as it is not something you can to see or experience back in your country. 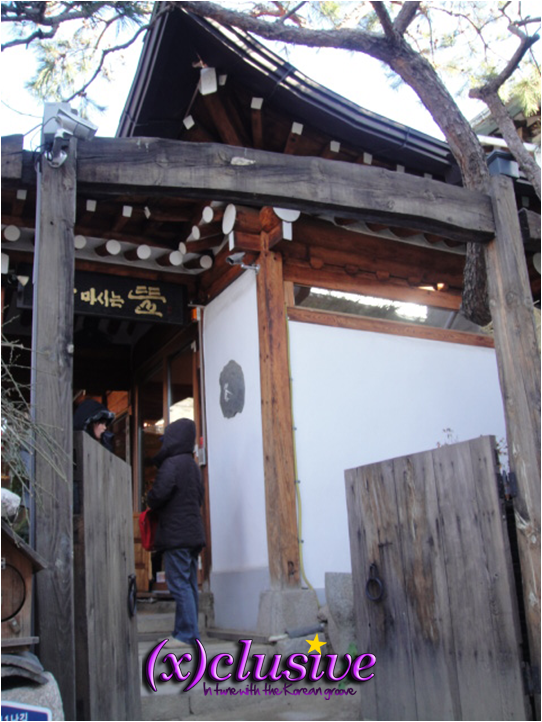 During the stay at Bukchon Hanok Village, I was brought to a Hanok styled tea house. The design of the teahouse is really traditional and being in that tea-house makes me feel very peaceful.